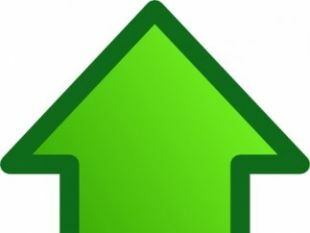 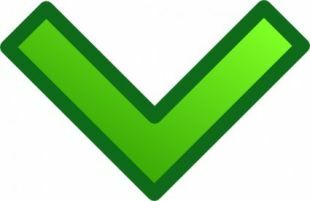 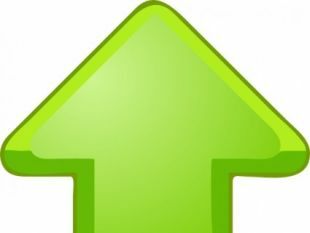 The vector zip file size is 24.69KB.The downloaded file includes these files: Green_Single_Arrow_Set_clip_art.odg:2.25KB, Green_Single_Arrow_Set_clip_art_hight.png:11.61KB, Green_Single_Arrow_Set_clip_art_small.png:1.54KB, Green_Single_Arrow_Set_clip_art.svg:22.24KB, Green_Single_Arrow_Set_clip_art_medium.png:5.45KB. 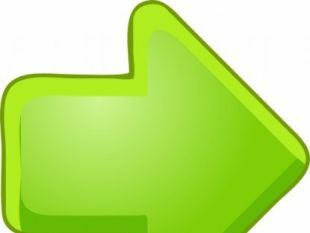 you can download the vector file "green-single-arrow-set-clip-art.zip" for free. 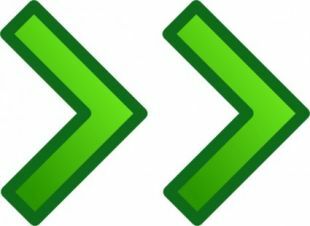 and the author is www.openclipart.org.Original posted at all-free-download.com.License: Public domain license. . 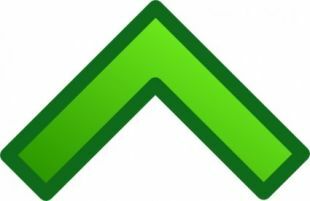 Please check author page for more information. 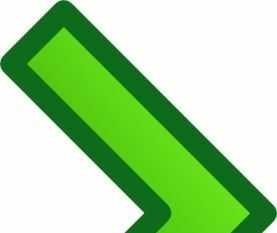 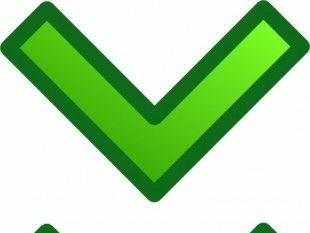 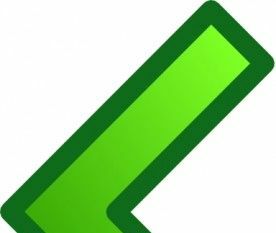 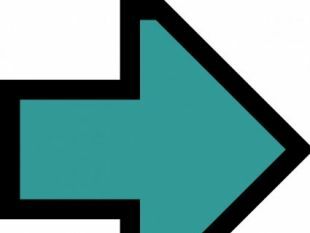 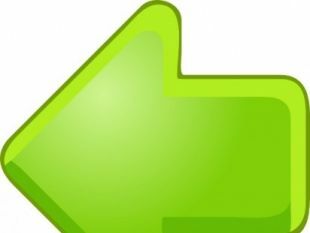 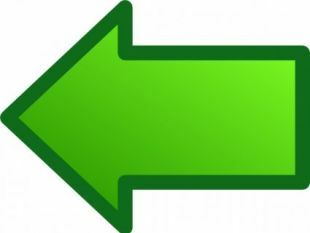 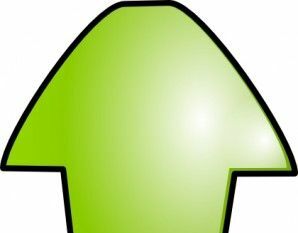 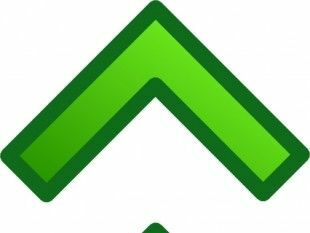 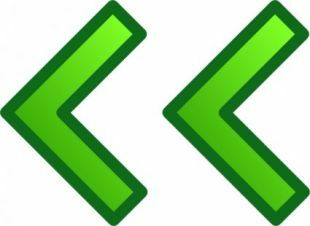 Click to download "Green Single Arrow Set clip art"